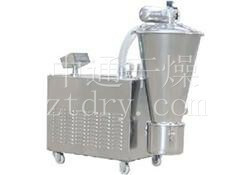 Auxiliary Series - Changzhou Fushite drying Engineering Co., Ltd.
On the basis of MC-I spec, the square spec pulse dust filter with cloth bag MC-II is the amended and improved one. 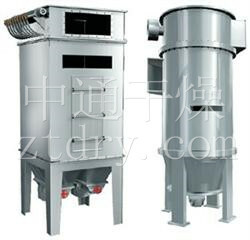 In addition to the advantages that I spec is high in the dust removing efficiency, big in the air capacity. Model SRZ and SRL screw wing radiator manufactured by our factory is mainly used for heating air in the system of dry and is main drying equipment in hot air device. The conducted heat medium adapted in radiator may be steam or hot water or heat conducting oil. 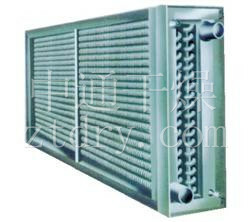 The coiled heat exchanger is such that is sealed at upper end and low end, and inside which there are different number and specification of pipes to form different heat exchange area of closed heat exchange The part touching heat is made with stainless steel and the other made of stainless steel 316L. Model ZSlIII serial vacuum feeder is a third-generaticn new-type vacuum feeder recently developed by our company. 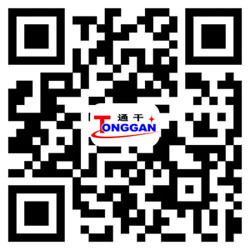 it has advantages of fast feeding, long service period, simple operation.